First presented in 1949, the Christopher Awards were established by Christopher founder Father James Keller to salute media that “affirm the highest values of the human spirit.” Their goal is to encourage men, women and children to pursue excellence in creative arenas that have the potential to influence a mass audience positively. Award winners encourage audiences to see the better side of human nature and motivate artists and the general public to use their best instincts on behalf of others. Visit its official website to check more details. "Don't tell, don't tell", everyone keeps saying to Michael. And boy is it annoying. Of course he's not going to tell his dad what they got him for Christmas! Michael can keep a secret. When Michael does tell his father (though he's sure he was tricked into doing it), Christmas is almost ruined. But Michael comes up with his own special secret. And not only is Christmas saved, but Michael proves he can keep a secret after all! Outside, the wind blows and the rain comes down. Inside, it is Sam's bedtime. 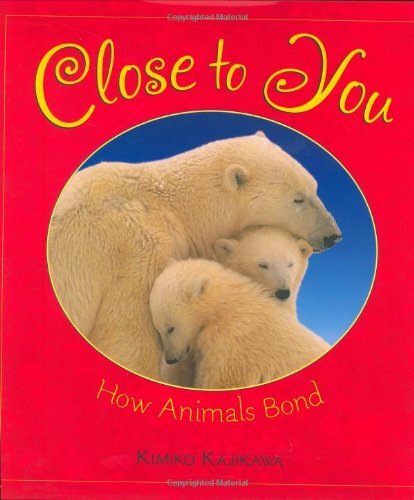 Mrs. Bear reads him a story, tucks him in, and brings him warm milk. "Are you ready now, Sam?" she asks. "I'm waiting," he says. 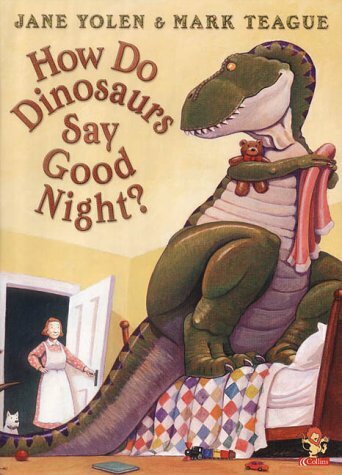 What else does Sam need before going to sleep? 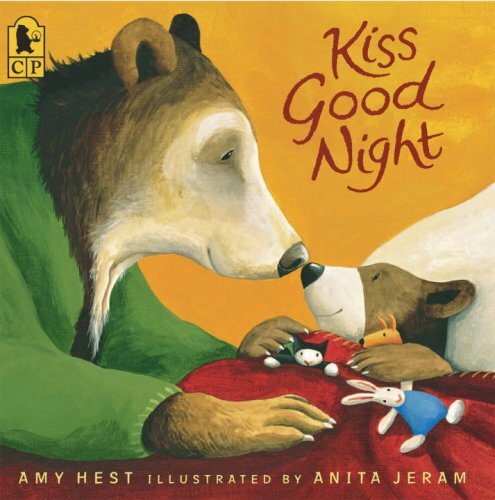 Could Mrs. Bear have forgotten a kiss? Little Bear loves his little boat. He rows it around Huckleberry Lake, fishing and dreaming. 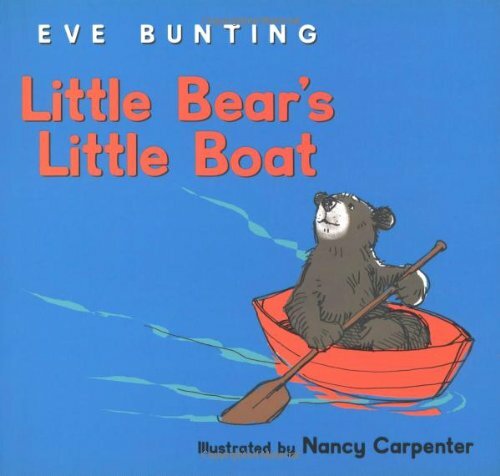 But then Little Bear begins to grow and grow, until one day he doesn't fit in his little boat anymore! All children who experience growing pains will appreciate Little Bear's predicament. 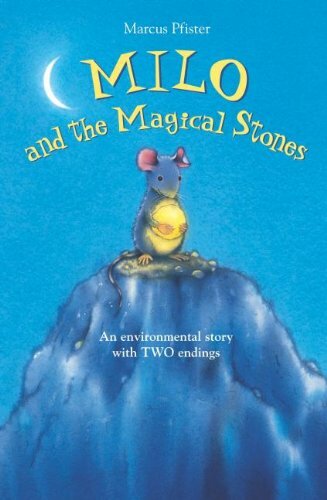 And they will smile with satisfaction as the solution to his problem unfolds in simple, lyrical words and charming pictures from two award-winning picture-book creators. How many days until a little girl's adopted sibling is brought home? 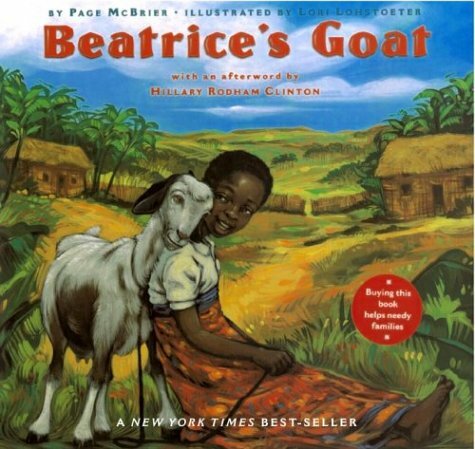 Follow a little girl as she and her family prepare for the new baby that will soon be joining them. And simultaneously, watch the girl's mother fly off to Korea, meet the new baby, and bring her home. Here is an utterly simple, sweet, and child-centric look at the adoption process through the eyes of a soon-to-be older sibling. 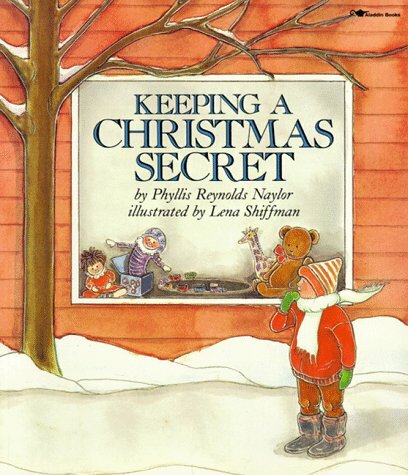 From cutting a red paper heart and taping it above the new baby's crib to telling her best friend about the adoption, the young narrator counts down every day and night with growing anticipation, marking them with a big X on her calendar. 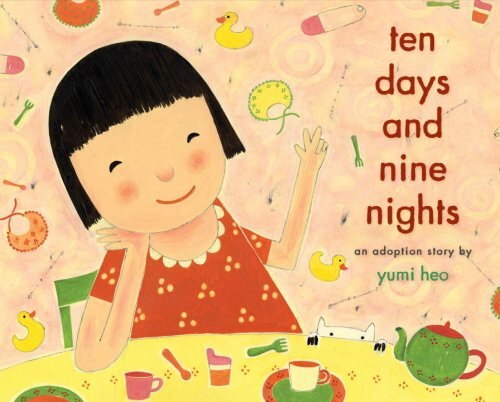 Unlike other adoption books which are aimed only at the adoptive child, Ten Days and Nine Nights is also perfect for older children who are about to become big sisters and brothers. Trixie and her family are off on a fantastic trip to visit her grandparents—all the way in Holland! But does Knuffle Bunny have different travel plans? 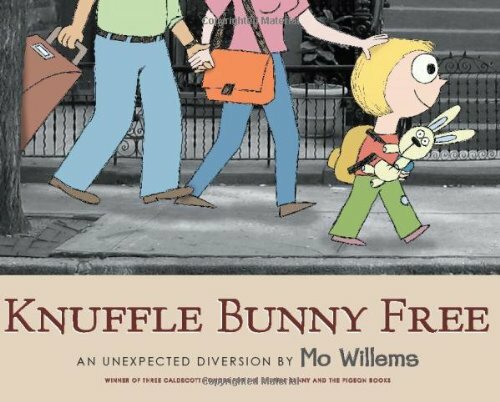 An emotional tour de force, Knuffle Bunny Free concludes one of the most beloved picture-book series in recent memory, with pitchperfect text and art, photos from around the world, and a stunningfoldout spread, culminating in a hilarious and moving surprise thatno child or parent will be able to resist. Bestselling, award-winning author Mo Willems has created an epiclove story as only he can, filled with the joys and sadness of growing up—and the unconditional love that binds a father, mother, daughter, and a stuffed bunny. 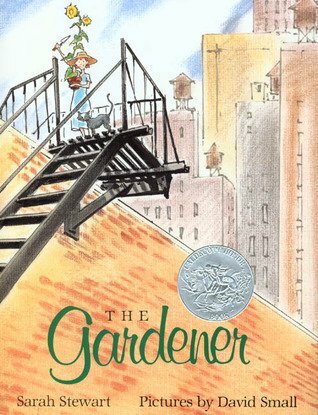 Joan Bauer's beloved Newbery Honor book--now with a great new look for middle grade readers! When Hope and her aunt move to small-town Wisconsin to take over the local diner, Hope's not sure what to expect. But what they find is that the owner, G.T., isn't quite ready to give up yet--in fact, he's decided to run for mayor against a corrupt candidate. 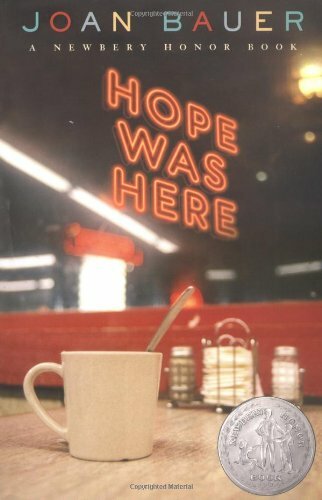 And as Hope starts to make her place at the diner, she also finds herself caught up in G.T. 's campaign--particularly his visions for the future. After all, as G.T. points out, everyone can use a little hope to help get through the tough times . . . even Hope herself. Filled with heart, charm, and good old-fashioned fun, this is Joan Bauer at her best. 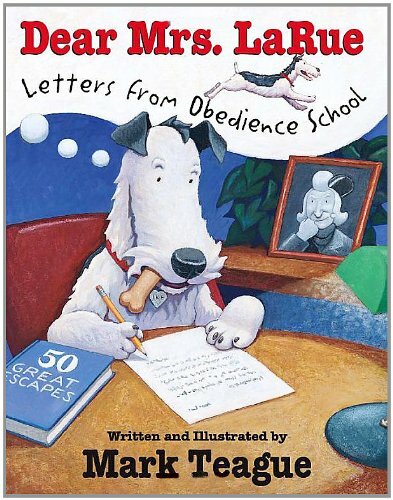 A beguiling dog laments his fate at obedience school through a series of hilarious letters home--by the best-selling illustrator of HOW DO DINOSAURS SAY GOOD NIGHT? When Ike Larue is "imprisoned" at the Igor Brotweiler Canine Academy, he tries everything to get sent home--weepy letters to his owner, even illness. In reality, Brotweiler is more like camp than prison, but still, Ike's not cut out for life w/o Mrs. Larue & his creature comforts. Finally, he runs away only to find himself back in Snort City--just in time to save Mrs. Larue's life.Teague is at the top of his fetching form in this madcap comedy where the real world of Brotweiler & the one Ike imagines are brilliantly depicted thru split-screen visuals, the former in color & the latter in b&w. 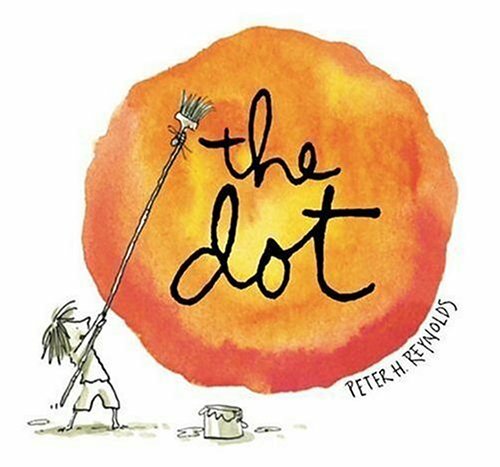 With a simple, witty story and free-spirited illustrations, Peter H. Reynolds entices even the stubbornly uncreative among us to make a mark - and follow where it takes us. Art class is over, but Vashti is sitting glued to her chair in front of a blank piece of paper. The words of her teacher are a gentle invitation to express herself. But Vashti can't draw - she's no artist. To prove her point, Vashti jabs at a blank sheet of paper to make an unremarkable and angry mark. "There!" she says. 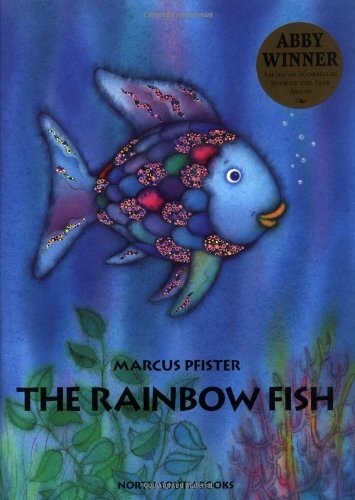 That one little dot marks the beginning of Vashti's journey of surprise and self-discovery. That special moment is the core of Peter H. Reynolds's delicate fable about the creative spirit in all of us. Once upon a time in Turkey there lived a funny, little wise man named Nasrettin Hoca. He wore a huge, white turban and a worn-out coat made of patches upon patches. Riding about on his little gray donkey, he liked to help whomever he could. A friend to all, Nasrettin is a popular figure. But when he is suddenly ignored at a friend's banquet, he realizes it is his patchwork coat that is turning people away from him. He leaves the party and returns later, wearing a brand-new coat. Now Nasrettin is warmly welcomed. But instead of eating the delicious foods placed before him, he feeds them to his coat! 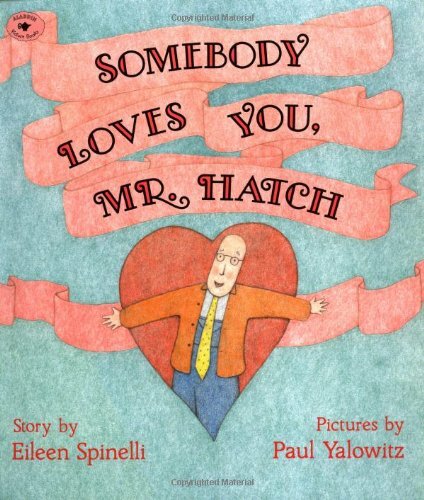 How Nasrettin Hoca teaches his friends a lesson about appearances is the heart of this hilarious and clever story. 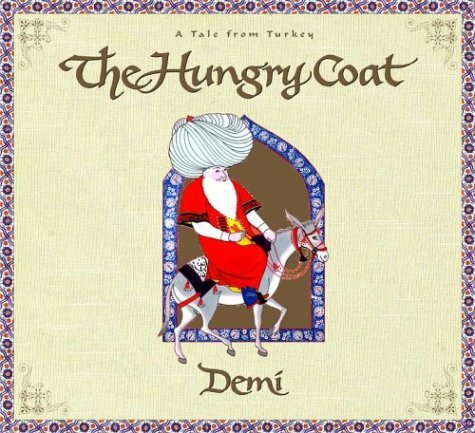 With good humor and luminous illustrations inspired by traditional Turkish paintings, Demi brings to life Turkey's most famous folk hero and imparts a timeless tale with a moral that will resonate with readers everywhere.